Last weekend…wait what? Yes yes, I know it happened a whole week ago, but give me a break; I’ve been busy with work. Where was I…oh yes! 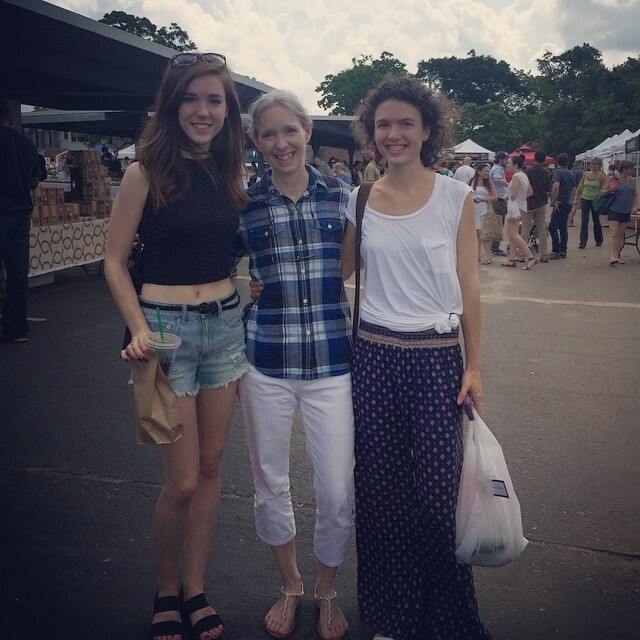 Last weekend, my family came into town to celebrate my brother’s graduation; my sister, mom and I took this opportunity to have a little girl time and visit our local farmers market! 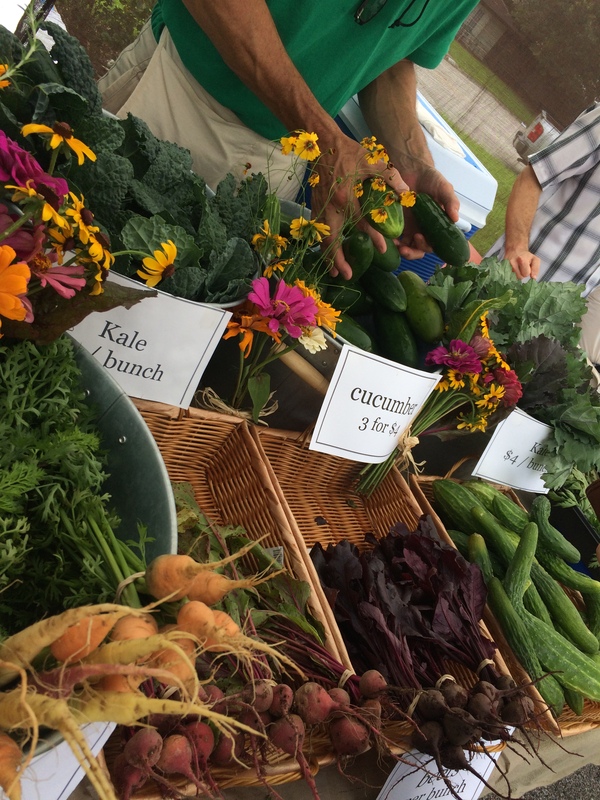 Houston has a great farmers market every Saturday from 8am to 12pm; you can check out their website HERE. 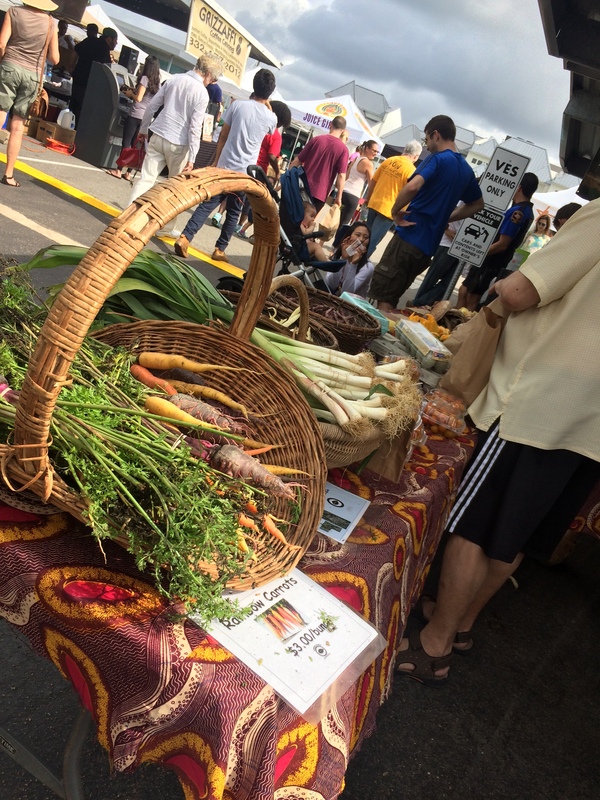 It’s a great way to support local vendors and get some super tasty and fresh veggies! Previously, whenever I considered the farmers market, I imagined it would be very “granola”, with the majority of people wearing Chacos…if you don’t know what Chacos are, consider yourself blessed! Well, much to my joy, I didn’t see a single pair of Chacos…and the experience was AWESOME! There was great produce everywhere, with very reasonable prices. 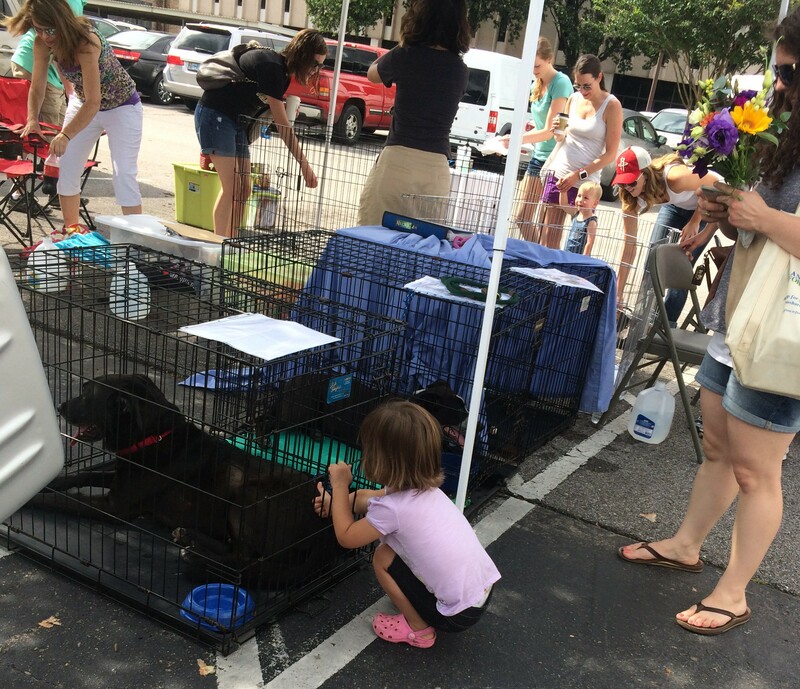 Not only did the market boast great produce (we got some cucumbers and they were delicious), but they even had puppies!! I was strongly rooting for this girl to convince her mom to let her get the dog. 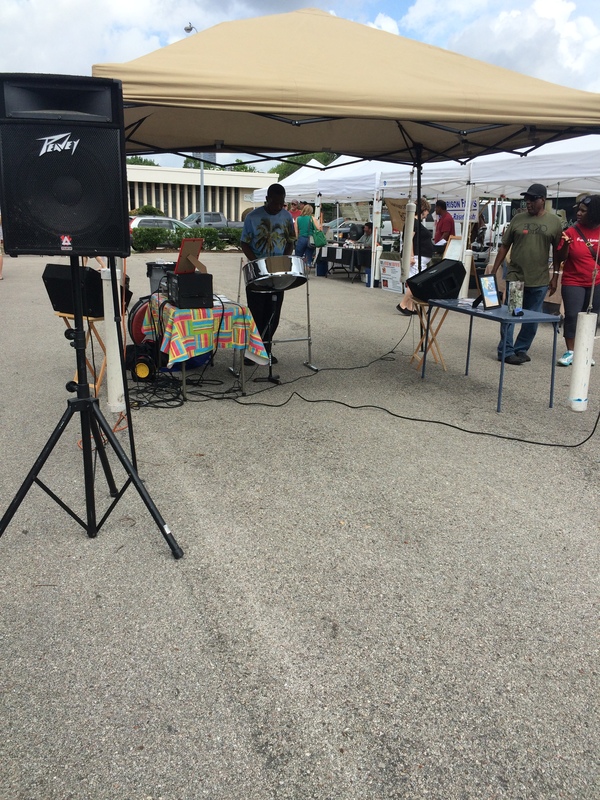 A local musician was set up pumping out some sick beats (check out my hip lingo). My favorite part was the air plants! 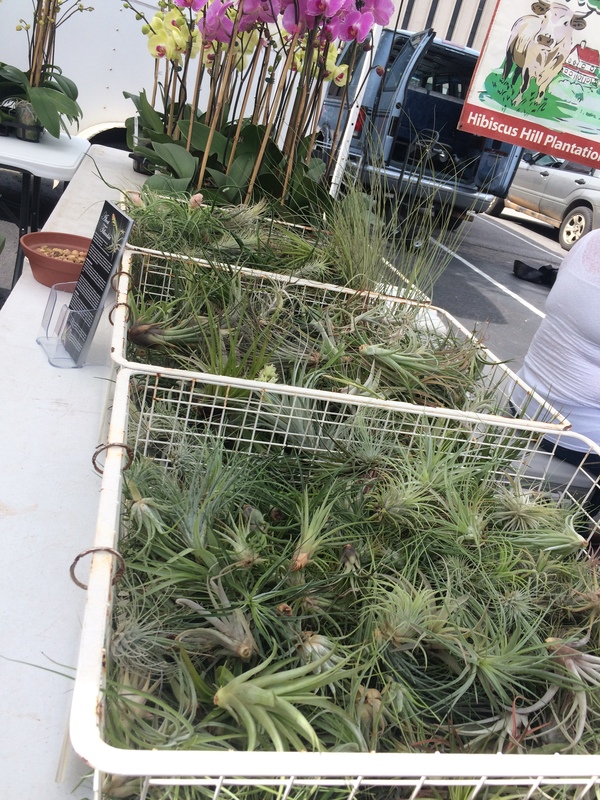 Yes, air plants! I love plants; those plants don’t usually love me back, so I figure something that lives off air has to be pretty hard to kill, right!? I mean you can’t over air something…I hope! Of course, none of this would have been as much fun without these wonderful women that I am blessed to have in my life! !